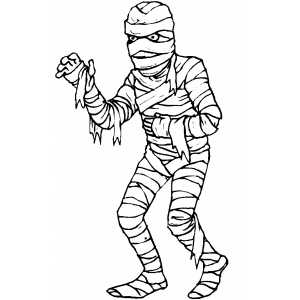 Codes Power: This form transforms the user into a mummy. They're wrapped head to toe in bandages, and they're gifted with supernatural endurance. The user slowly heals over time as well. Finally, healing codes cause people who use this damage, while damaging elemental codes have less effect on them. Description or image of power: Users of this power are covered in ribbons of gauze. This may or may not be accompanied by rotting/desiccated flesh.